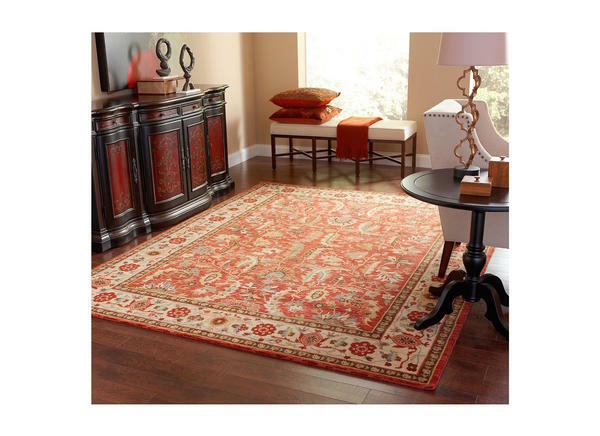 What are the first steps in rug buying? Choose the placement and measure your space. You’ll find the perfect size for open areas and beneath furniture like dining tables, dining chairs, coffee tables or bedframes. When you can’t bear bare floors, Macy’s has the fix with go-to home furnishings. Size, shape, style—your carpeting choices are endless. For a classic look with an added touch of stylish texture, choose the timeless tone and woven ridges framing this accent rug from Bacova. 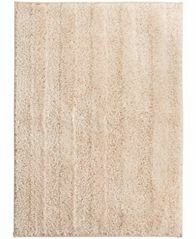 The subtle linear motif of this Luster Stripe bath rug complements any bath décor. 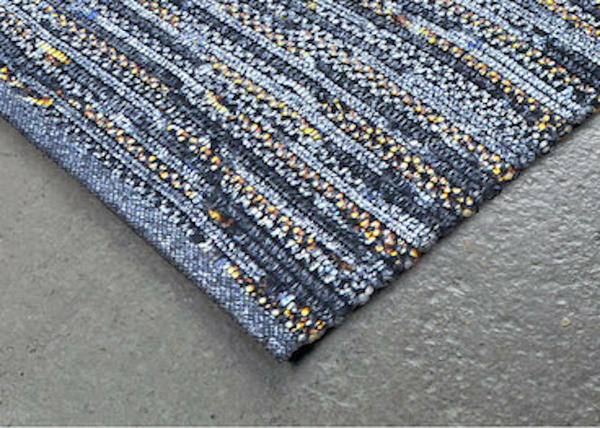 Its soft nylon surface is backed with skid-resistant latex, giving this rug sure-footed style. 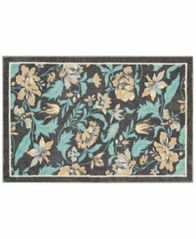 Add a splash of chic color and style to any space with the bold floral print of this Waverly Great Expectation accent rug from Nourison. 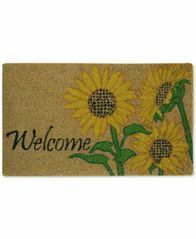 Decorate your home's entrance with the colorful Welcome Sunflowers doormat from Bacova, featuring bright yellow sunflowers and coir fibers for brushing your shoes clean. 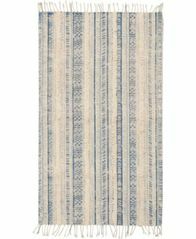 Add unique flavor to your room with the Tribal Chic accent rug from Nourison, featuring a woven design finished with a braided fringe and a memorable stripe pattern. The updated medallion design of the Bacova Cashlon Venice accent rug warms a room with radiant design, cut-pile softness and easy-care durability. Keep your room's decor classic and cozy with the super-soft shag and stylish tone of this Hepburn accent rug from Bacova. Looking to make a sophisticated statement in any room of your home? Check out our vast selection of Persian Rugs. With so many styles, colors and patterns to choose from, it’s easier than ever to create a warm, elegant space while reflecting your style. 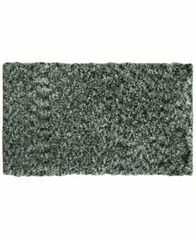 Shag area rugs are a wonderful way to add some flair and color to any room in the house. These rugs are also the perfect solution to warm up a cold floor. 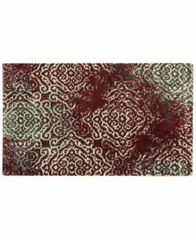 Position these rugs under your couch or coffee table to instantly warm up any room. 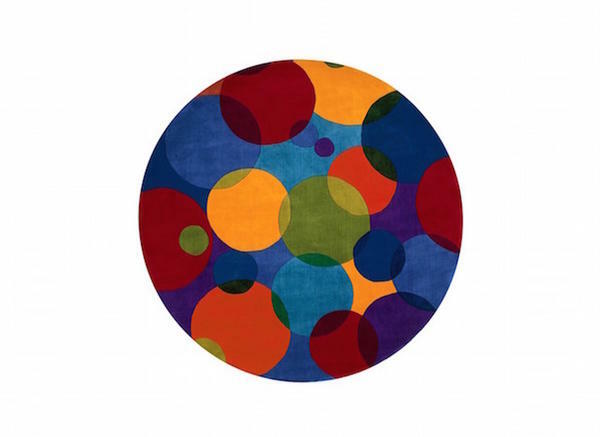 Add a special touch to any room with one of the many round rugs from which to choose. From the living room to the patio, there is one fit for each room in the house. See all the collections of round rugs at Macy's! A beautiful indoor-outdoor rug may be the perfect choice for a patio or entryway that needs a bit of style. These fabulous area rugs are designed to hold up to outdoor weather conditions while still retaining all their vibrant beauty and color. 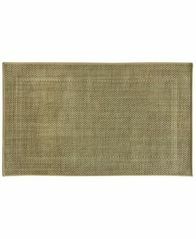 Add a beautiful natural touch to any room with braided rugs. The soft weave is great for keeping feet comfortable on cold days. Choose from several sizes or get a matching set of rugs for the whole house. 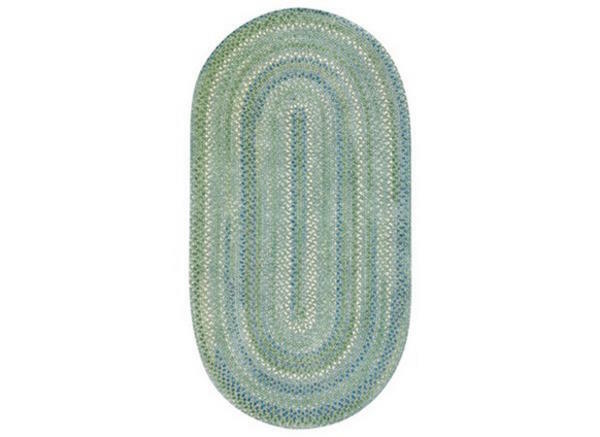 Find a great selection of braided rugs at Macy's!